Bloomberg View columnists, including Betsey Stevenson, issued an article on “17 metrics to watch in the Trump era” on January 20. Columnists each submitted benchmarks to watch for a sense of President Trump's performance. Stevenson suggests measuring labor force participation rates for working class men. These rates “have plummeted over the last 50 years,” from 97 percent to 83 percent. 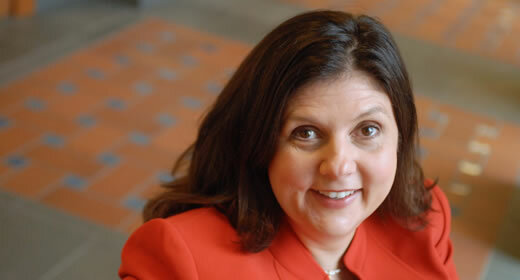 Betsey Stevenson (@BetseyStevenson) is an associate professor of public policy and economics. She served as an appointed member of the White House Council of Economic Advisers (2013-2015) and as chief economist of the U.S. Department of Labor (2010-2011).